In the coming Geneva Motor Show, Jaguar bent on bringing two particular models of cars XK and XKR, that boast is quite pleasing to the eye the appearance of the improvements. Both models will vary a great choice of new color schemes, among which are: black, blue, gray, white, silver and impenetrably black (apparently it is a matte color). In addition to this car will set new dvadtsatidyuymovyh discs and an exclusive interior trim. The last of the order, but certainly not least, a modification will be filling the car. 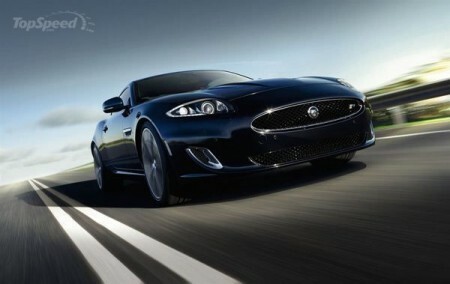 For each model, Jaguar will release a package of Dynamic Pack, which will raise the maximum speed of 250 km / h to 280 km / h The package also includes a new diffuser and shock absorbers.